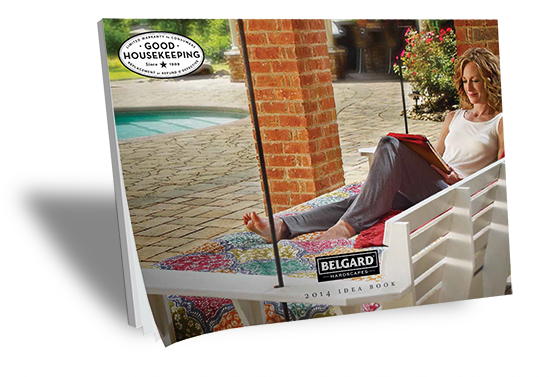 Download the FREE Belgard IDEA BOOK to get inspired about your next project. This FREE ebook is full of wonderful photos and ideas from Landscaping to Walkways and Pools. Download today to get the ball rolling on your next project.